Using a seal vice is a good way to avoid accidentally cutting yourself if you hold your seal stone in your hands and the seal knife slips unexpectedly. 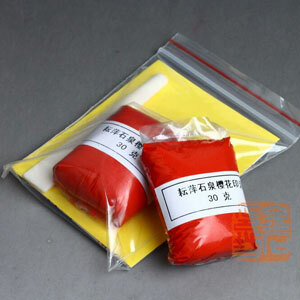 Seal ink sold in packets is relatively moist, as opposed to ink sold in tins which is usually harder and dryer. 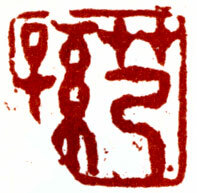 “What stone is it?” is one of the most often asked question about Chinese seals. 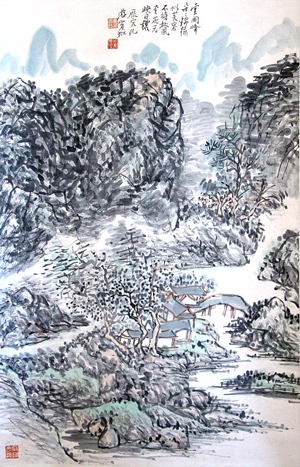 Bottom corner seals (In Chinese yajiaozhang 押角章) are just as the name implies—seals placed to mark the corners of the finished artwork. 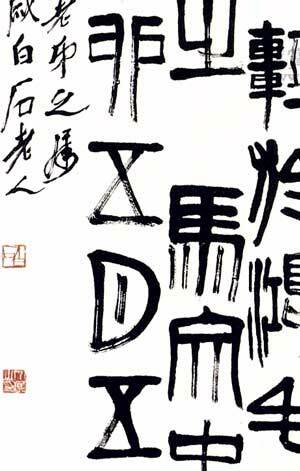 An elderly Chinese scholar once asked me to cut a seal for him from a stone he had purchased in Taiwan. 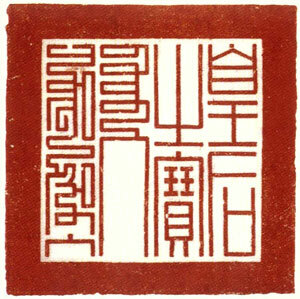 Official seals for Chinese emperors were square and large. 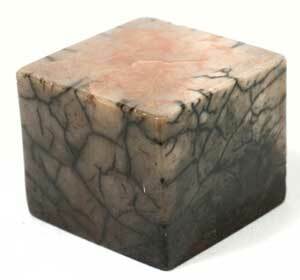 You might take it for granted that an expensive stone should be carvable but, as always, it’s buyer beware. 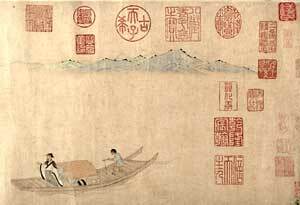 Seals are often used in the opposite corners of a work of Chinese art. You can use as many seals on an artwork as you like. An artist friend purchased a seal in China but when she tried it out it looked broken. If you have both a first and last name seals they will usually be opposites in that one will be yin (dark background) and one will be yang (light background). 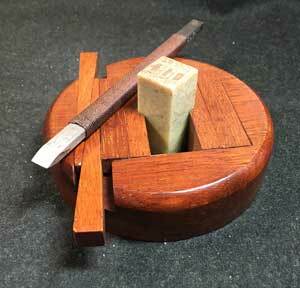 Happy accidents can occur when carving a seal and the blade slips unintentionally or the stone chips unexpectedly.